I got my first real taste of charity work last week, when two of my friends and I completed a project called Leave a Mark, Lend a Smile | اترك بصمة، عيّدهم بسمة to buy Eid clothes for kids of a Syiran refugee camp in my village. Two years ago, in the midst of the Syrian war, this refugee camp was set up near my house. 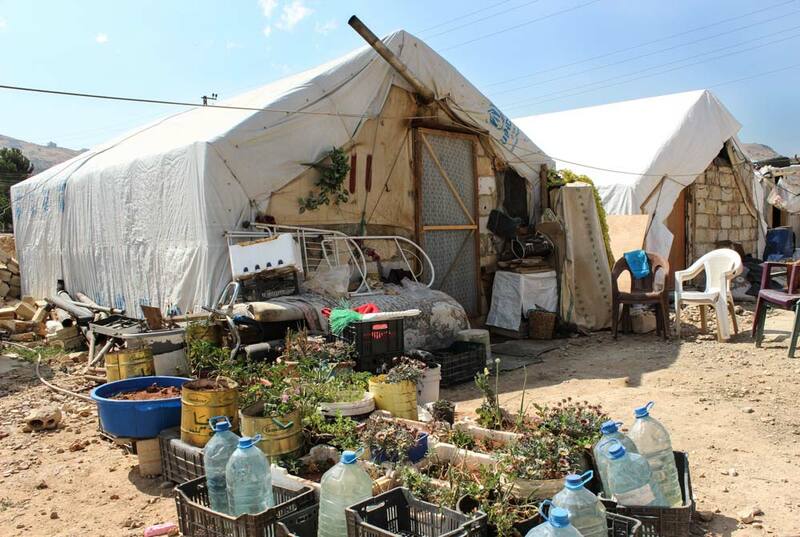 With 13 families and over 25 kids, the people there live in small, dark, stuffy tents. It is not a comfortable, nor is a decent, living style. After raising over $400 from 38 stores and shops in my hometown, we set out shopping. The money was used to buy undergarments and a pair of shoes for each of the kids, in addition to two shirts and pants for each boy; a dress, headband, and hat for each girl.